Triple Packs - Choose from any of our new Exciting Colours. 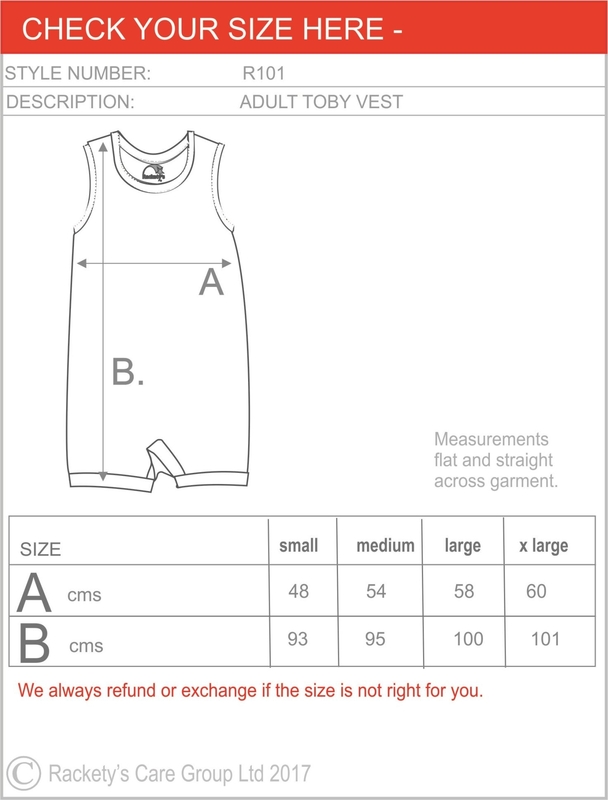 Soft cotton vests that keep everything in the right place, stop the embarrassment of nappies being on display, and keep your child warm and comfortable all day and through the night. Long sleeved styling to keep your child warm, or may be used underneath a body brace. Looks just like an ordinary long sleeve top.